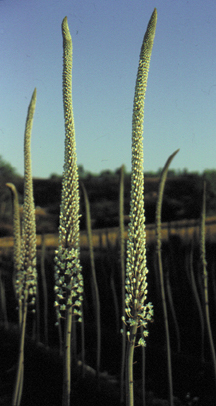 Giant White Squill flowers in bloom. Giant White Squill – the world’s largest flowering bulb. 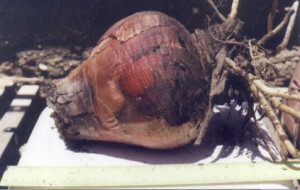 One GIANT bulb — White Squill bulbs frequently weigh 6-8 lbs. and are more than 12 inches long.